Uncategorized » retrowaste is brand new, yet it smells like moth balls and Big League Chew. 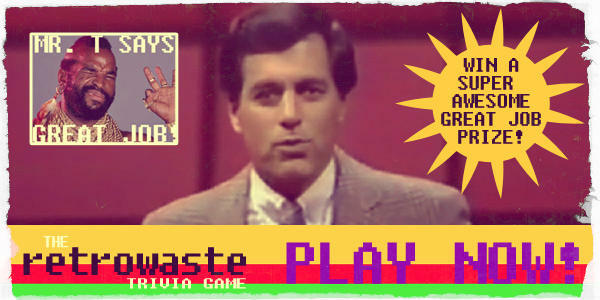 retrowaste is brand new, yet it smells like moth balls and Big League Chew. Hello everyone, after years of planning to do this we have finally decided to launch this site. It will be the ultimate archive for American history culture junkies. We will have fun here for every decade! We recommend using the search for anything that you might be looking for specifically. But if you just want to browse around, be our guest, we never close!